Both teams want to reconnect with the success in the league. Genoa is 14th in Serie A with only four points clear of the relegation zone. Winners of 4 of their first 6 league games, Polish striker Piatek’s partners then went on to win 8 games without a win (5 losses and 3 draws). Last weekend, they lost to the Torino (1-2). 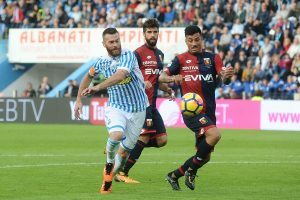 SPAL is currently 15th in Serie A and 1 unit behind his opponent of the day. 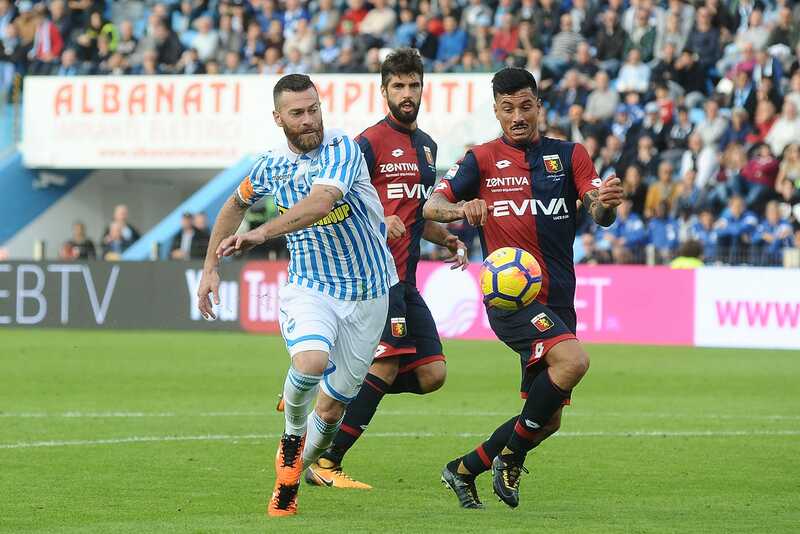 In lack of confidence, striker Petagna’s partners have not won any of their last 6 league games (4 defeats and 2 draws). Last weekend, they conceded at home, sharing points against Empoli (2-2). In the middle of the week, the team lost to Sampdoria in the round of 32 in the Italian Cup (1-2). The Genoa coach has to deal with midfielder Romulo’s suspension and the injury of the experienced defender Spolli. Author of a superb start to the season, the co-top scorer of Serie A Piatek (10 achievements) has been less effective for some time and found the way to the nets only once (on penalty) during his Last 7 league games. For this meeting, SPAL will be deprived of substitute Ngagne and Simic (injured) and the important Polish defender Cionek (suspended). The team presents the 4th worst attack of the championship.